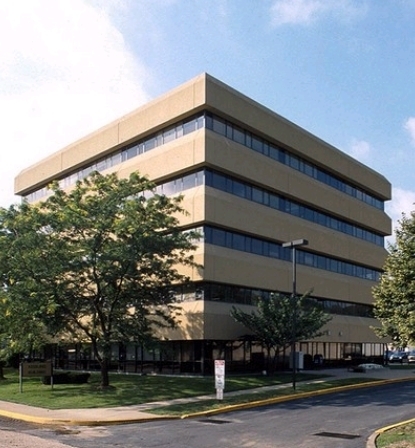 Office building with space available for lease. 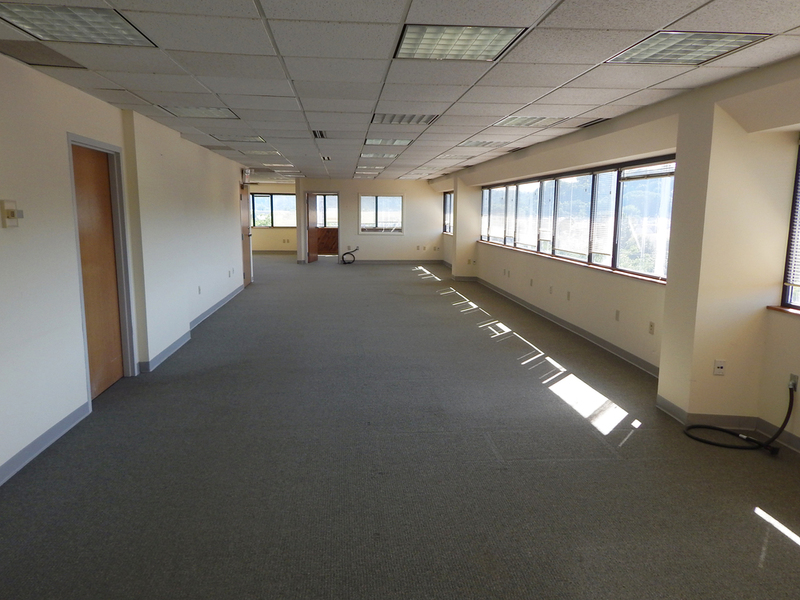 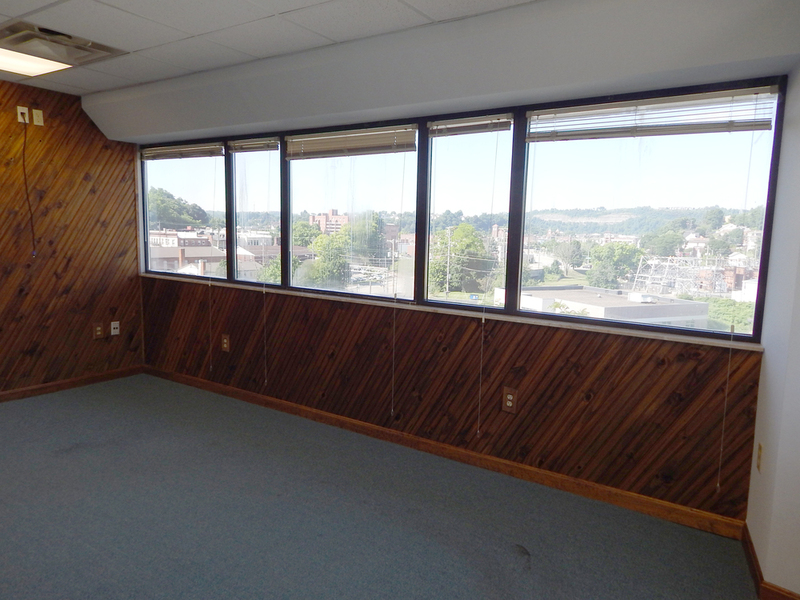 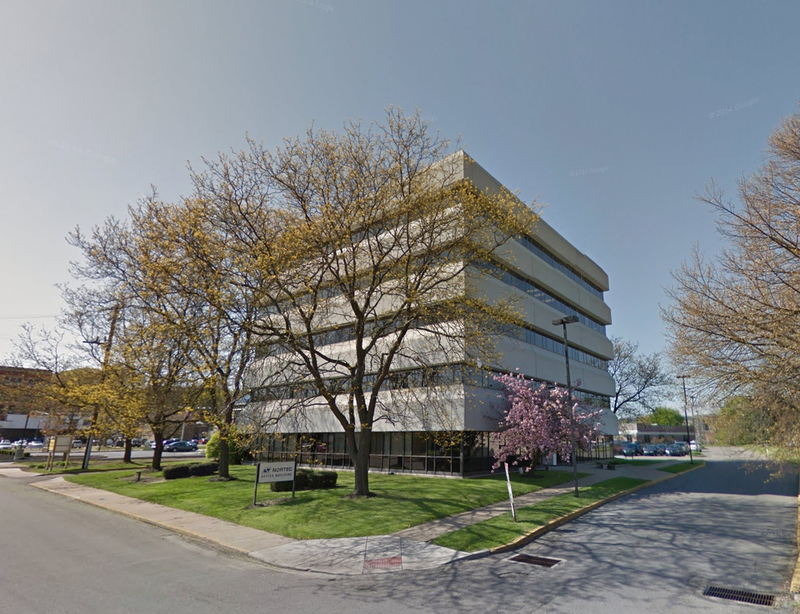 Located in Downtown Carnegie, PA, offering accessibility to commercial banking institutes and local restaurants. 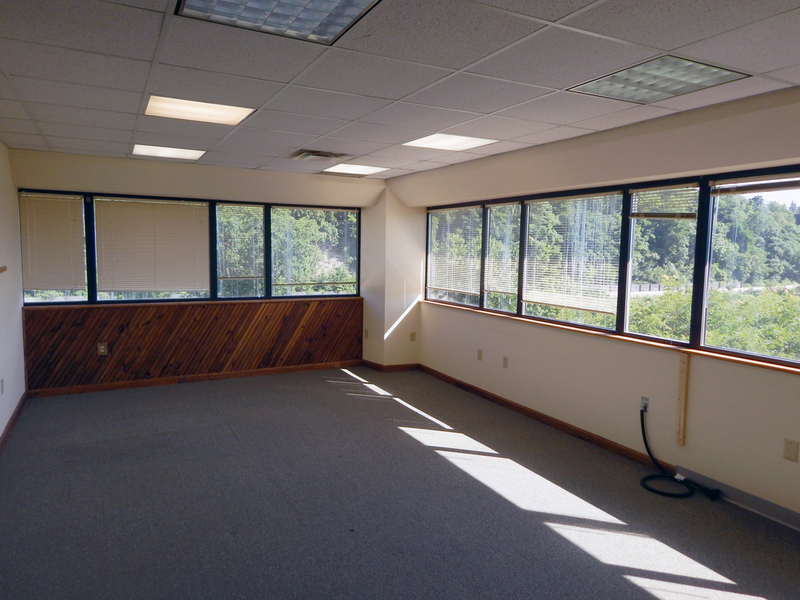 Location provides easy access to Interstate 376 and Interstate 79, and is only 6 miles southwest of Downtown Pittsburgh and 13 miles southeast of Pittsburgh International Airport.